Thank you for your interest in the Fintech Symposium. 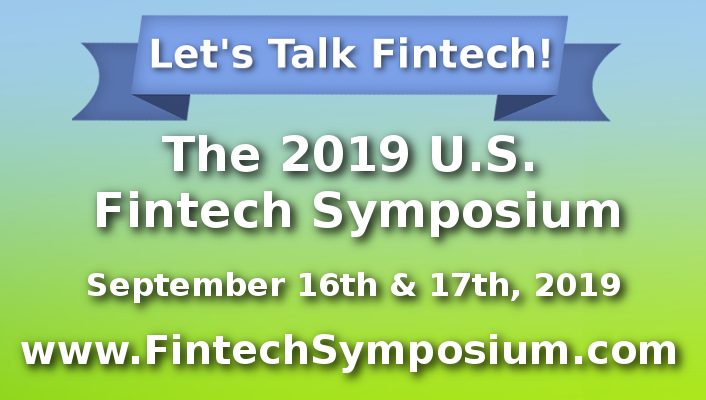 The Fintech Symposium is a conference that is dedicated discussing the latest developments pertaining to enterprise fintech. The conference will be held in Chicago on October 15th & 16th. Please feel free to review our website for more information. If you have specific questions, we can be contacted at 1-773-209-2094. Thank you!